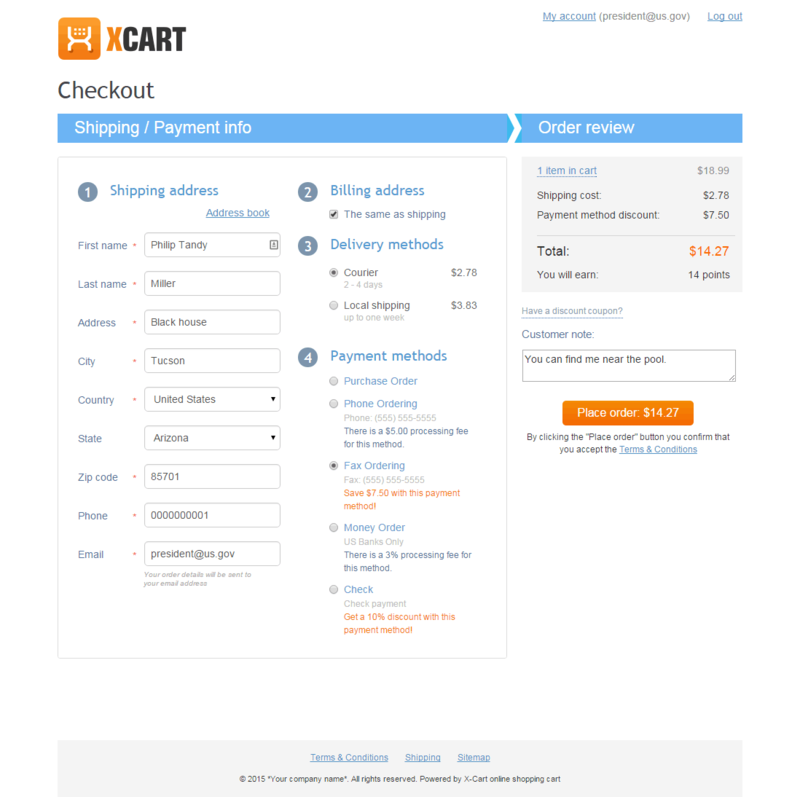 This module allows you to set extra fees or discounts for specific payment options. Pass on expensive processing fees to customers. Add surcharges for payment methods to cover related processing fees. If the agreement with your payment provider or your country laws prohibit the use of payment method surcharges, do the opposite: include processing fees into your product prices and offer discounts for payment options that are better for your business. 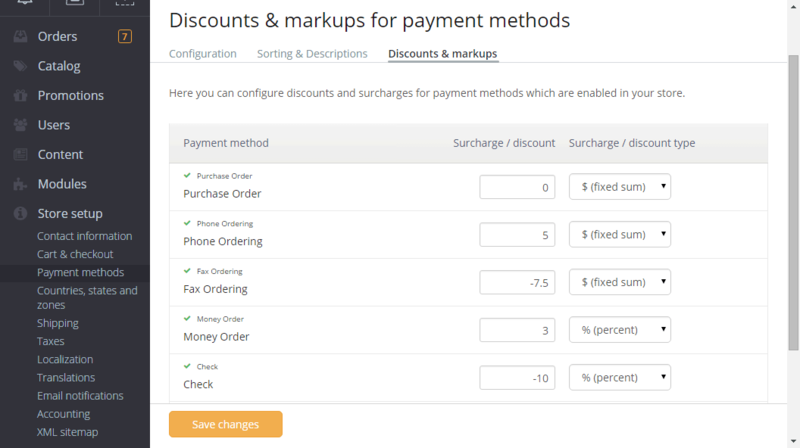 You can configure discounts and surcharges as fixed sums or precentages. Percent discounts and surcharges use the order total as the base in the calculations. Great , i know most of my client hate it but we need to charge extra. This works well one of few good modules that works great.